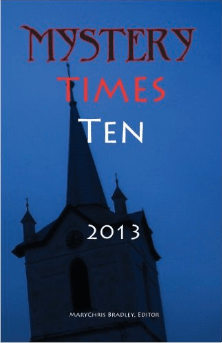 Faye Rapoport DesPres – Musings on writers, writing, literature, the writer's life. From wily feral, to a member of the family, Little White’s story will charm the hearts of animal lovers everywhere. Faye knew the little white cat in her yard needed a safer place to live than the tree she shared with a raccoon family. But how do you win the trust of a street smart cat? 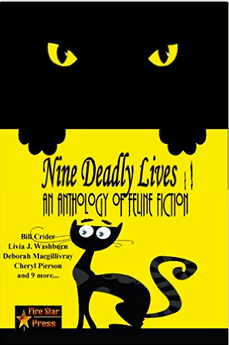 LITTLE WHITE: THE FERAL CAT WHO FOUND A HOME (Writer’s Coffee Bar Press, Oct. 2018) is now available in e-book, paperback, and hardcover editions at Amazon: https://goo.gl/DVi2YW. The hardcover is also available at Barnes and Noble: https://goo.gl/BMZszr. You can also ask your local bookstore to order copies. A portion of the proceeds from sales of this book will be donated to animal rescue organizations. From an astonishing blue jay to a lone humpback whale, from the back roads of her home town to the streets of Jerusalem and the Tower of London, debut author Faye Rapoport DesPres examines a modern life marked by a passion for the natural world, a second chance at love, unexpected loss, and the search for a place she can finally call home in this beautifully-crafted memoir-in-essays. (Buddhapuss Ink, May 14, 2014). Available online here or wherever books are sold. WHO IS FAYE RAPOPORT DESPRES? Faye Rapoport DesPres has published a body of work as a journalist and creative writer. She holds a Bachelor’s Degree in English and American Literature, a Master’s Degree in Environmental Science with a focus on Environmental Journalism, and a Master of Fine Arts Degree in Creative Writing. Faye’s personal essays, fiction, book reviews, and interviews have appeared in a variety of literary journals and magazines, including Ascent, Connotation Press: An Online Artifact, damselfly press, Eleven Eleven, Fourth Genre, Hamilton Stone Review, Necessary Fiction, Platte Valley Review, Prime Number Magazine, Superstition Review, The Whistling Fire and the Writer’s Chronicle. 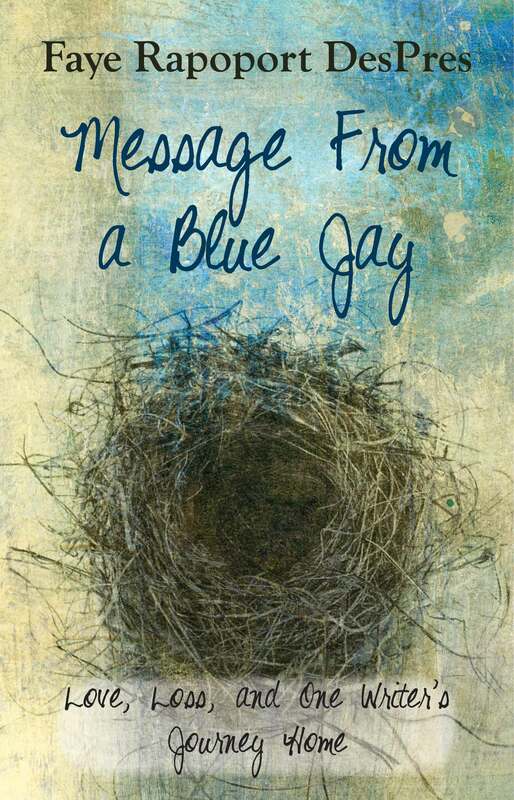 Faye’s first full-length book, a memoir-in-essays titled Message From a Blue Jay, was published by independent press Buddhapuss Ink in 2014. Her second book, Little White: The Feral Cat Who Found a Home, is a children’s book scheduled for publication by Writer’s Coffee Bar Press in October, 2018. Faye’s freelance journalism has appeared in The New York Times, Animal Life, Trail and Timberline, the Chatham Courier, The Rockland Review, and a number of other publications. Faye is also a professional writer in the solar energy field, and an Adjunct Professor of Creative Writing and Literature at Lasell College.